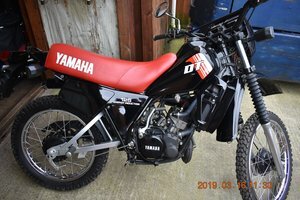 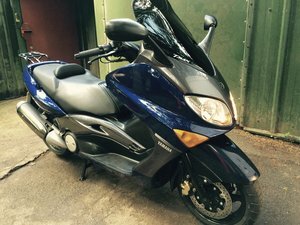 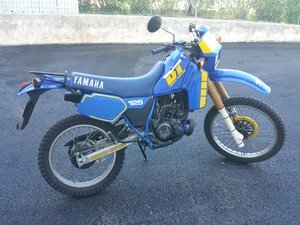 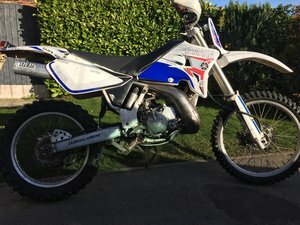 1987 Yamaha DT 125 LC only 4100 miles like new !!!! 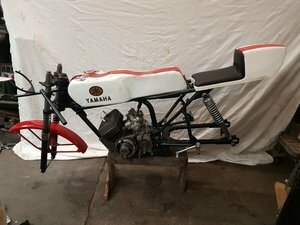 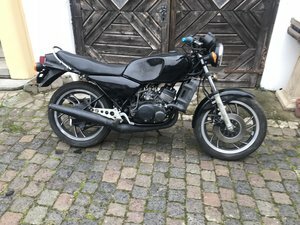 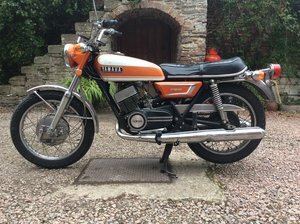 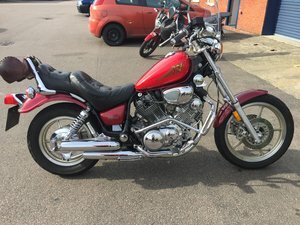 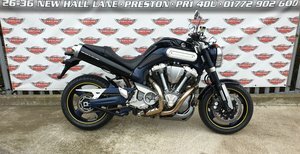 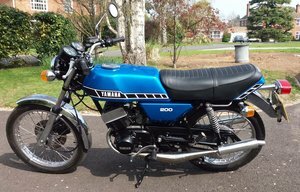 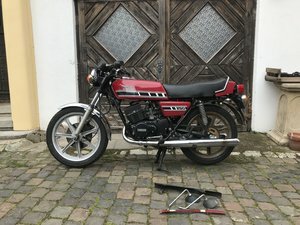 Yamaha xv750, USA import , vgc for year only selling due to failing health. 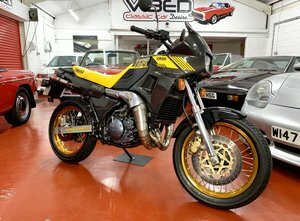 Worth viewing,located Derbyshire.